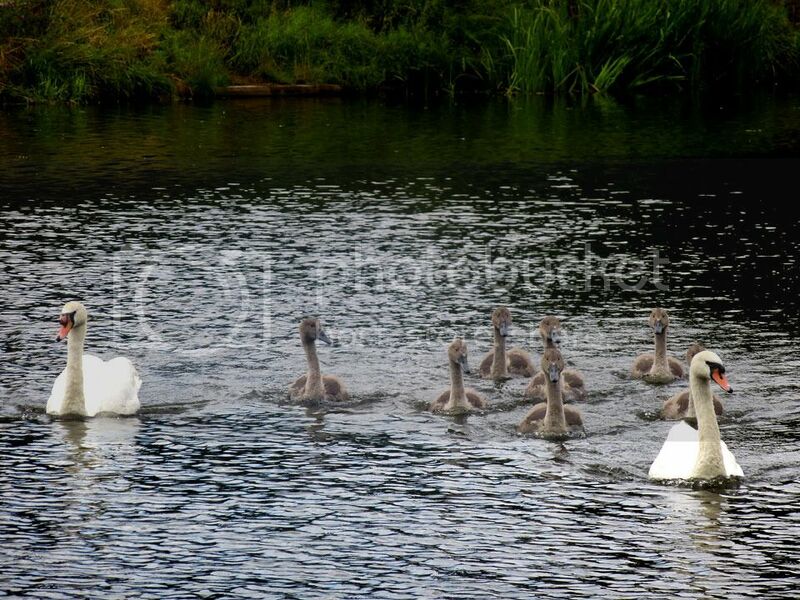 Just to recap on our resident swans who last year and indeed for several years before have not had any cygnets but this year as I reported back in June, they had 8 young. We had a river walk on a recent overcast but warm day where the sky puffed with little grey clouds and fought against the rain. 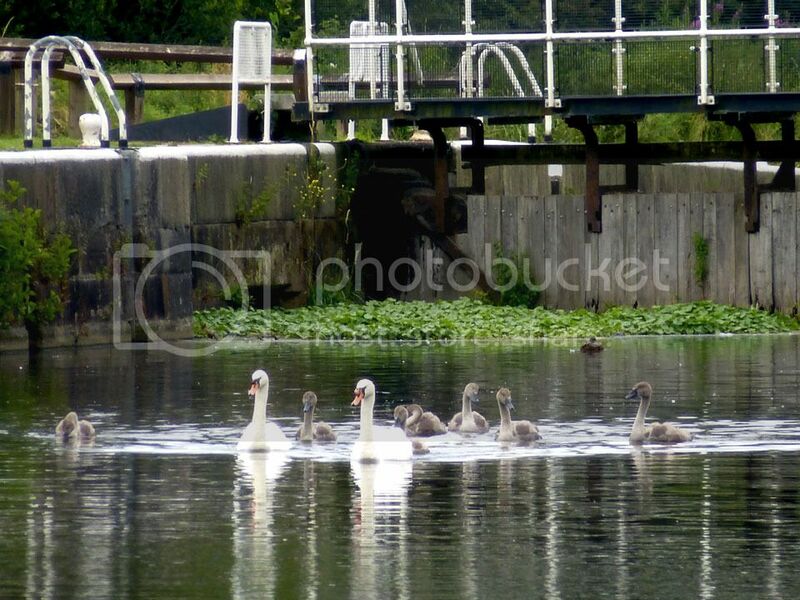 We made our way to the locks and sure enough, there they were.....the swan family. Nibbling at water weed and very much at ease with the passers by and the fishermen who were out in force today along my side of the bank. Sadly missing just one downy cygnet, nature so cruel and beautiful at the same time. 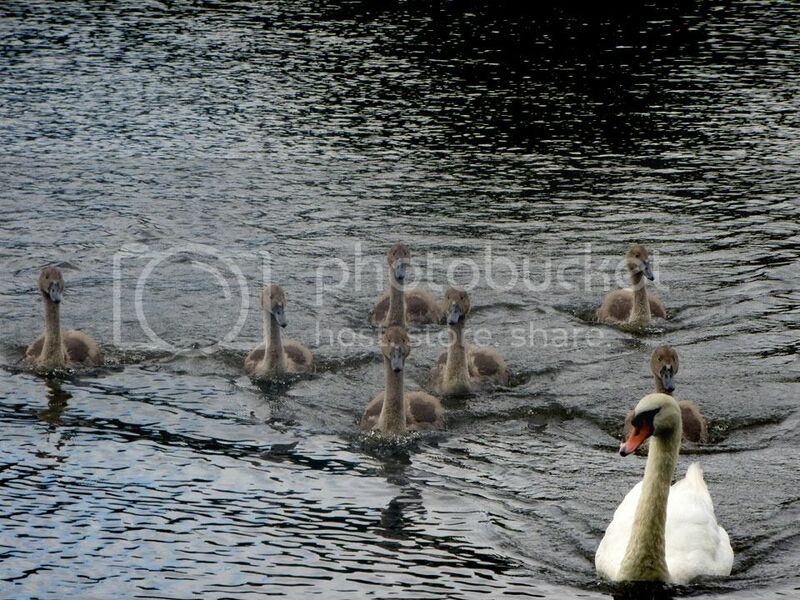 To focus on the positive though, a pretty good success rate and there are 7 wonderful growing swans. I'd say they almost seem teenager-like, all gangly and awkward. Not quite cheapy chick babies any more and not white adults. 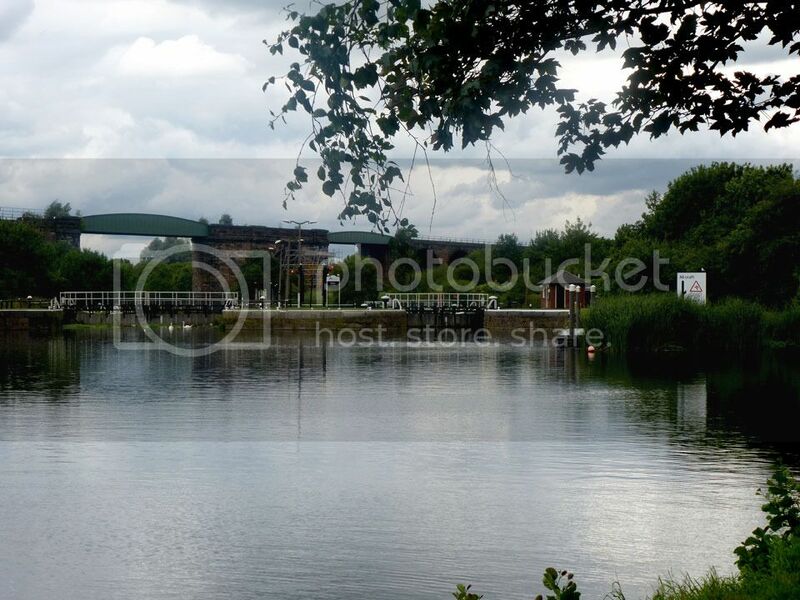 All sticking together, the flotilla swiftly moved across the river to where we were. I must bring some swan food next time - do not feed them bread, it's not so great and can cause algae problems in waterways! They like lettuce and spinach though, so you could chop some up and throw it into the water for them, try not to encourage them onto the river bank. Until next month swans and we will see how you have grown some more.